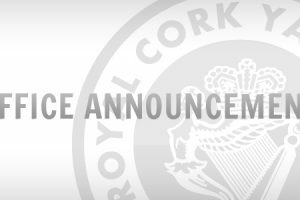 The Royal Cork will host a North U. 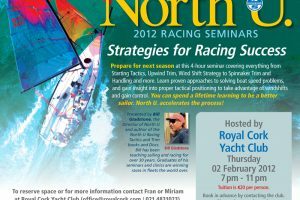 2012 Racing Seminar on Thursday 2nd February from 7pm – 11pm. Cost €20. Speaker Bill Gladstone will talk about “Strategies for Racing Success”. To reserve your place, contact office@royalcork.com or the Club office 021 4831023.